In this tutorial, you are going to learn how to create multiple Whatsapp accounts on Android Lollipop without using any third-party ap. 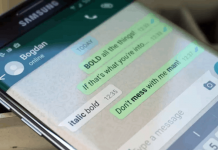 Everyone knows Whatsapp is the most popular instant messaging app; that’s why people love to know latest Whatsapp tips and tricks. In the earlier tutorial, I have shared a post to use two Whatsapp accounts on Android without root. However, that tutorial needs to install a third-party application on your phone, and it may create a chance for blocking your account. Android Lollipop is one of the most popular mobile operating systems. 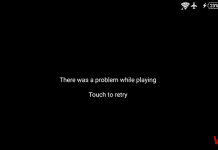 Marshmallow is the latest one but until now, Nexus users have got the chance to use it. In today’s tutorial, I am going to use one of the popular features of Lollipop to create multiple accounts on Whatsapp. Let’s get started. 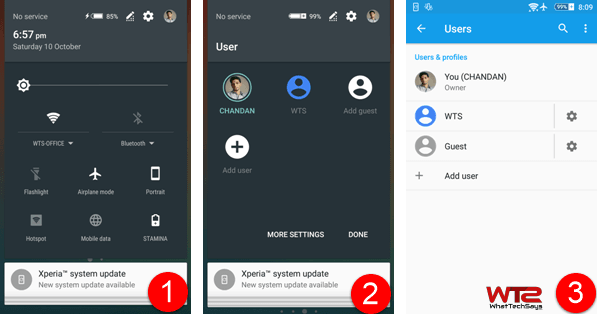 Multiple accounts feature first time introduced with Android lollipop. Where users are allowed to create multiple guest accounts on their device. One account is for Administrator and other accounts for guests. 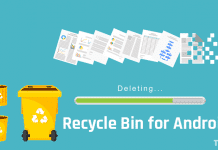 Admin can control all the guest accounts. In your Android Lollipop mobile expand the notification bar. You’ll see your mobile’s profile picture at the top of the bar. Tap on that picture and you’ll see the Users of your device. Tap on Add user to create a new user account on your mobile. Alternatively, go to you phone’s Settings and open User’s menu. Here you can also create a guest user account. After creating a new user, tap on the new user profile to login with that account. Now your mobile has two different accounts. On the new user account, go to Google Play Store and install Whatsapp. Put another mobile number on the new Whatsapp account and verify that number. Now your device has two different Whatsapp accounts. 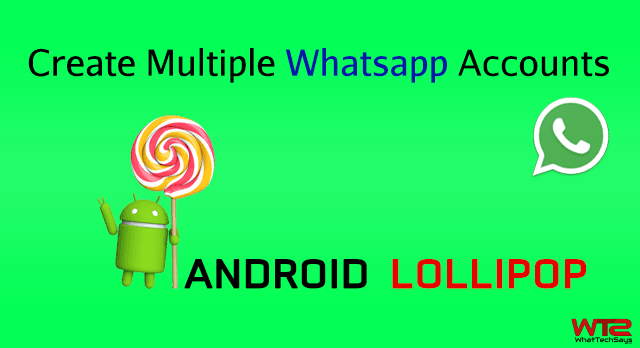 In this way, you can multiple Whatsapp accounts on Android lollipop without any external application. However, you can’t use those accounts at a time. Every time you need to switch in between your accounts to access different Whatsapp.